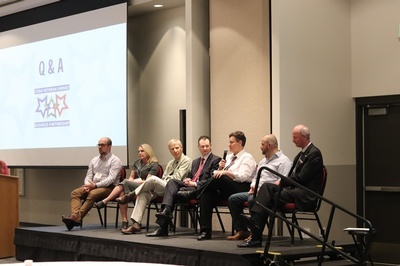 Join the Utah Veteran Owned Business Coalition to learn about what it takes to become a successful Veteran-Owned business, the local and national resources available, and to connect with other VETERAN entrepreneurs and business owners. 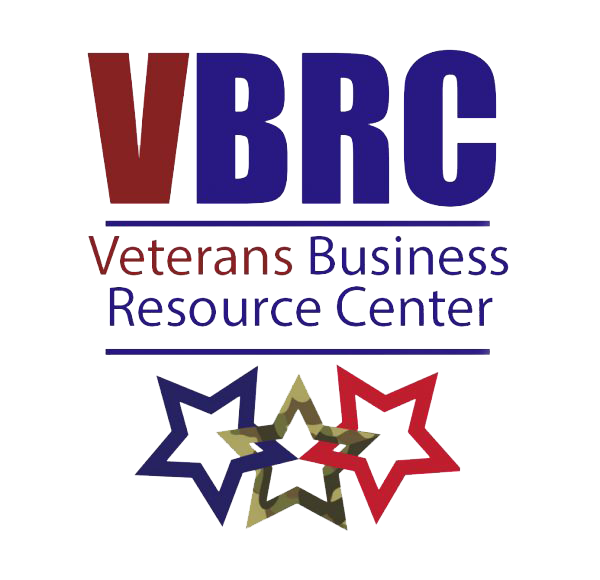 Join us for a panel discussion with veteran business owners and listen to first-hand experiences about government contracting, business plans, funding, start-up tips, B2B, B2C and many more. 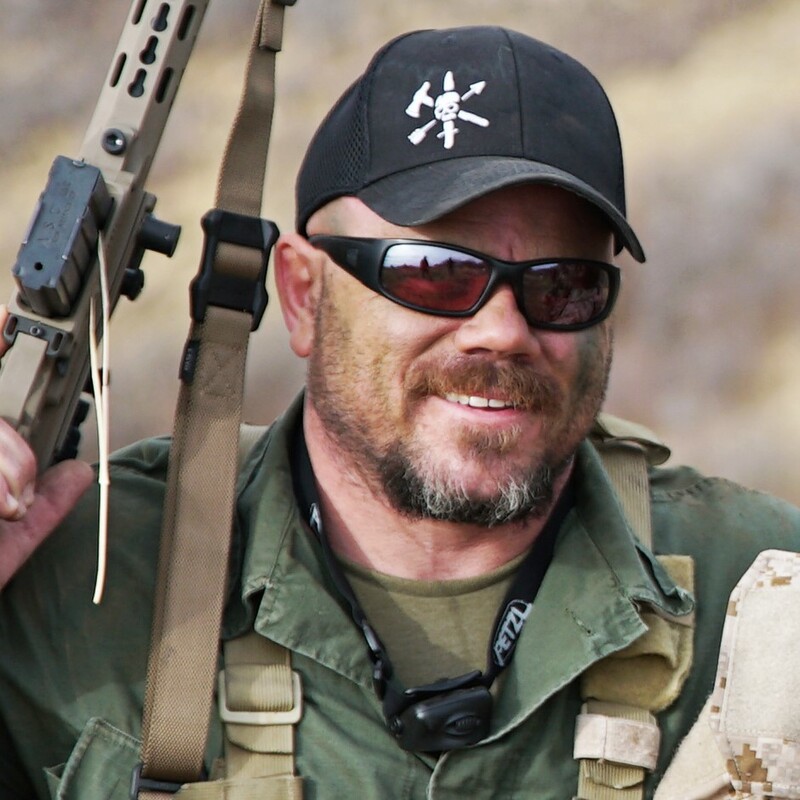 1315 Resource Partner "Mentoring Session"
Jeff Kirkham spent almost 29 years as a Green Beret (18ZVW7/W8), with just over 8 years "boots on the ground" in Afghanistan and Iraq as a member of a counter-terrorism direct action unit. Somehow, he has managed to study six foreign languages, earn a Bachelor?s Degree of Science, write several books (with more on the way), earn multiple registered patents (one of which is the RATS Tourniquet), and manage his passion project, ReadyMan. He's also a father of two rambunctious little boys. The joke around the office is that if a Neanderthal, James Bond, and Q had a baby, it would be Jeff. 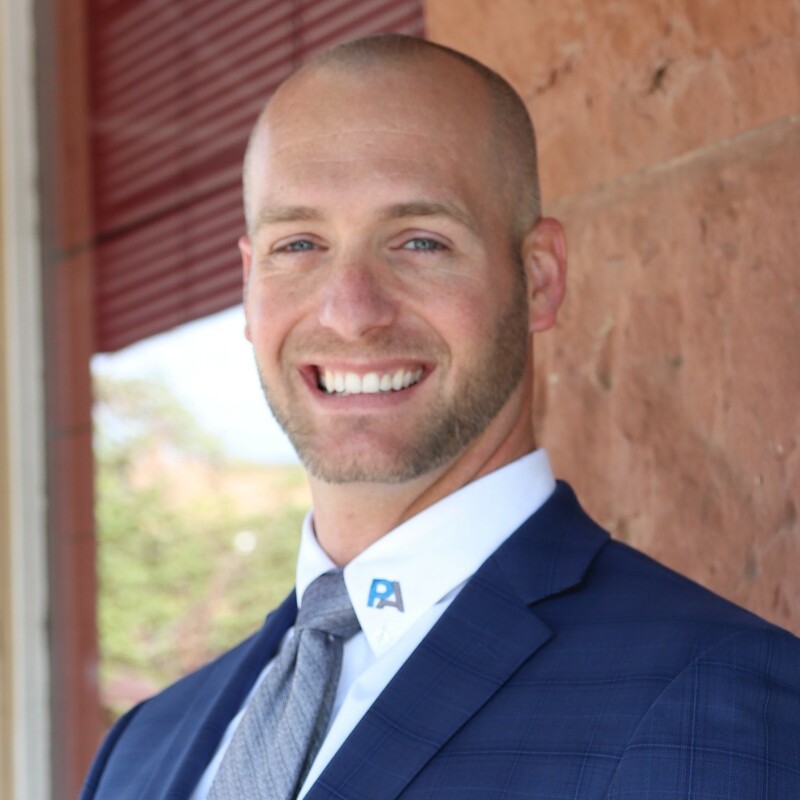 Joshua Adams is a retired Marine Gunnery Sergeant who has trained and led tens-of-thousands of high-performing teams in dynamic operations across the globe. He is the CEO of Perspective Approach, a company dedicated to providing training and tools for leaders to create organizations that profit. 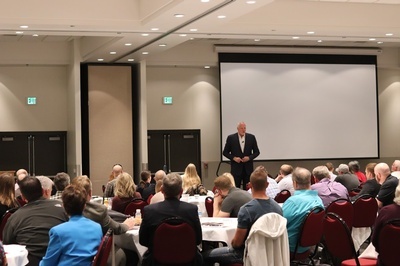 Joshua travels the nation training leaders and organizations on the best principles and practices to inspire other people and improve organizational results. He is happily married to his wife, Carly, and has four children from eight months to 11 years old. For sponsorship questions, please contact Jackie Sexton at military@slchamber.com or call (801) 328-5053. *Note: If your company is a member of the Salt Lake Chamber, but you are having trouble registering, it could be that we do not have your email in our system. We can help fix that simply email Angelica Henderson at ahenderson@slchamber.com or call (801) 328-5083. You can also complete the registration by choosing to register as a non-member until we can send you your credentials. There is no difference between member and non-member registrations. 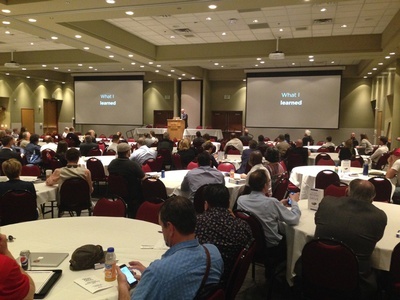 General Session: 8:30 a.m. - 1:30 p.m.
Mentoring and Networking: 1:30 p.m. - 3:30 p.m.